College Union Building Grand Opening | The Gettysburgian. Students gathered around the fire, listening to live music performed by 3 Shades of Blue and enjoying ice cream from Half Pint to celebrate the Grand Opening of the College Union Building (CUB) the night of Saturday, September 15th. 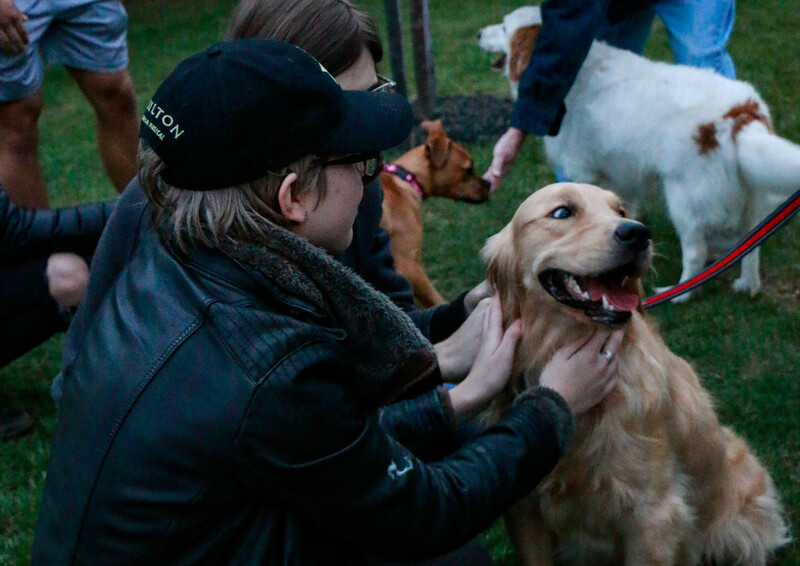 Sponsored by Student Senate, the Interfraternity Council, and Panhellenic Council, this opening included activities to get students excited about utilizing the newly finalized addition to the CUB at the heart of Gettysburg’s campus. Throughout the night, the Bullet Hole offered a dinner special, a s’mores bar was provided, students hopped on inflatables in the Ballroom, and the movie “Ocean’s Eight” played in the Junction. 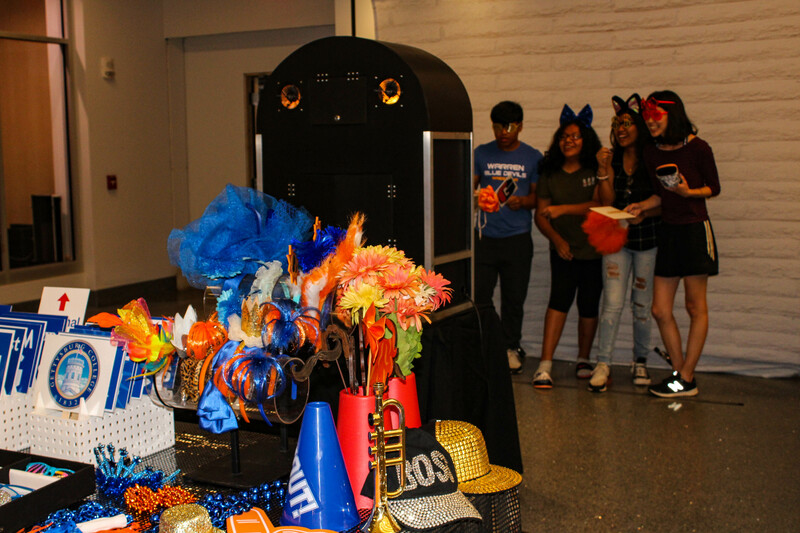 Among the night’s activities, game night with big yard games was available to students, as well as a photo booth with festive blue and orange hats and other accessories. Students are now able to use the newly renovated CUB which now includes the new Bullet Hole and space for the Garthwait Leadership Center and the Center for Career Development.